Published and Hosted by Wolters Kluwer , Medknow from 2019. Journal of Biopharmaceutics Sciences (ISSN: 2329-8200, eISSN: 2329-8197) provides a medium for publication of novel and innovative research from the areas of Pharmaceutical Technology, Pharmaceutical Biotechnology and Biopharmaceutics. 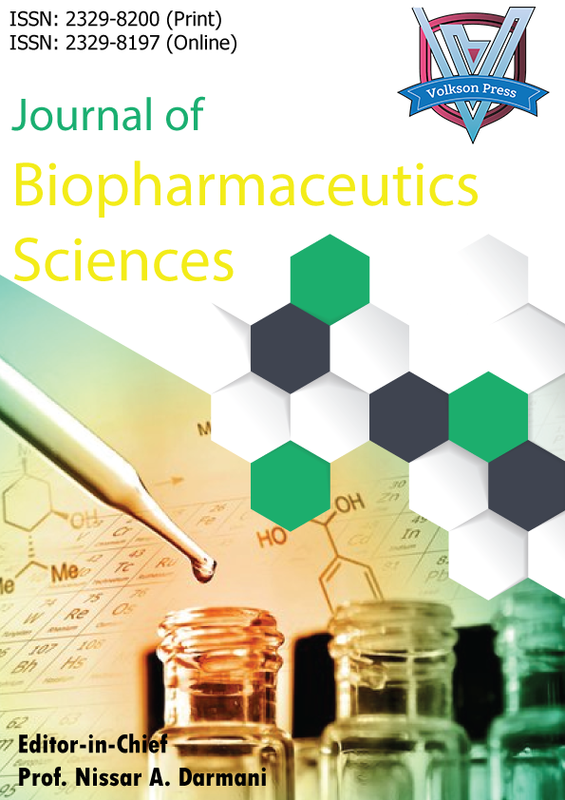 Journal of Biopharmaceutics Sciences (JBS) is a collaborated publishing project under Zibeline International and Academic Research Publishers. Journal of Biopharmaceutics Sciences (JBS) invites you to submit manuscripts for consideration in this scholarly journal.  The journal welcomes research papers, reviews, reports and other manuscript types for the related interdisciplinary areas. 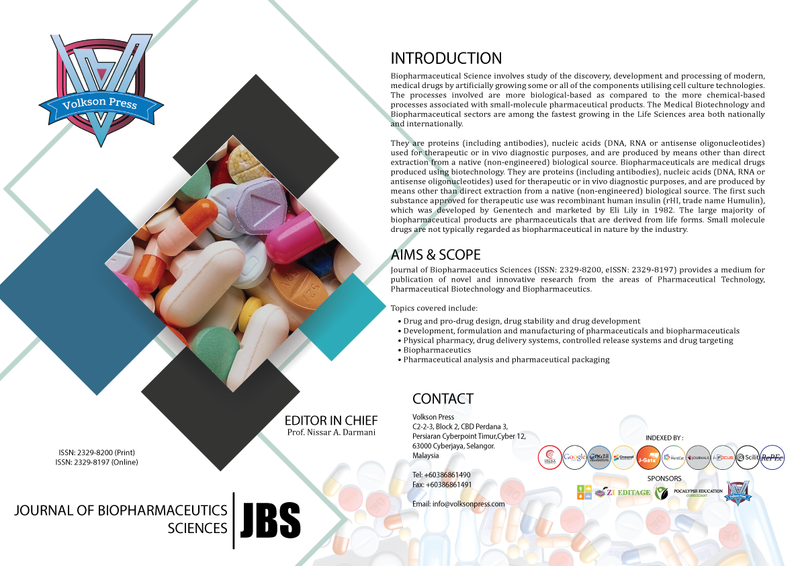 Journal of Biopharmaceutics Sciences (JBS) is empowered by eminent group of editors and reviewers. The board comprises eminent scholars with extensive publications.